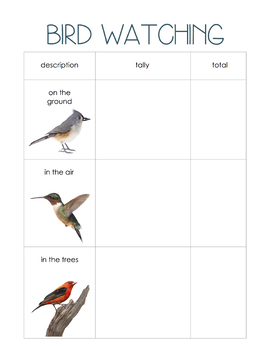 Enjoy the wonder of bird observation with this bird watching record! 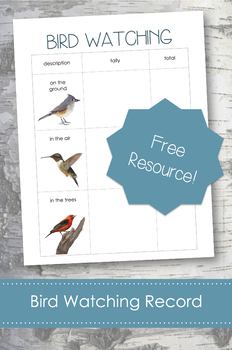 How many birds do you see in the air? In the trees? On land?